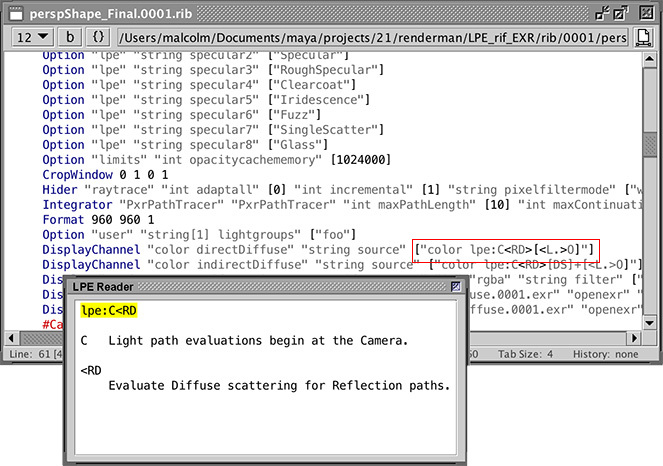 In addition to using the LPE Reader Tool with .lpe documents it can now be used directly with a rib file. 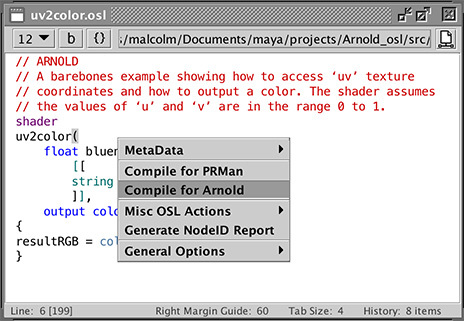 All the OSL preferences are now in one place within the Preferences Tool->Languages tab. 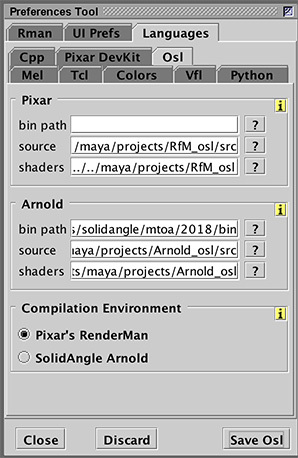 A threading issue that would occasionally cause Cutter NOT to automatically create a .mtd file when compiling a shader for Arnold has been fixed. 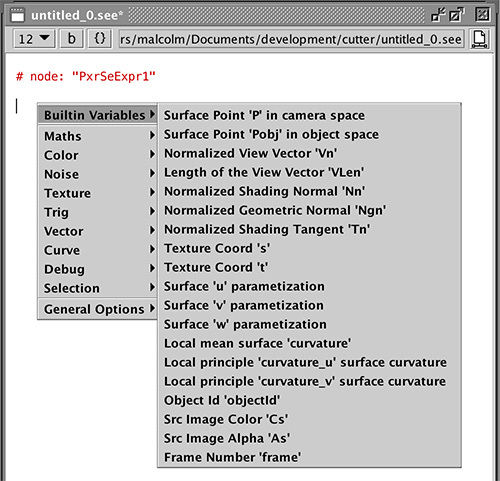 The list of builtin variables available via the popup when editing a .see document now conforms to the information contained in the Pixar document "PxrSeExpr". Refer to the tutorial "PxrSeExpr Node Scripting" for more information about Cutter and the PxrSeExpr node.